With the nights drawing in and winter approaching, this time of year signals a change in road conditions and the need to take extra care when driving. Slippery conditions from falling leaves and icey road surfaces, pot holes and reduced visibility from fog or the sun low in the sky are just some of the potential hazards for drivers. These factors, along with driver behaviour, contribute to the five deaths and 61 serious injuries that occur on our roads every day. So how can we safeguard ourselves and others on the roads this winter? Simple changes in behaviour, such as slowing down in wet, icey or foggy conditions, and regular inspections of your vehicle(s) will go a long way to reduce the risks of breakdown and accidents. It’s important to replace your car battery at the first sign of trouble and it’s worth spraying door locks with WD40 every few days to prevent them freezing. We recommend extra attention be paid to your windscreen, with chips or scratches being quickly fixed. 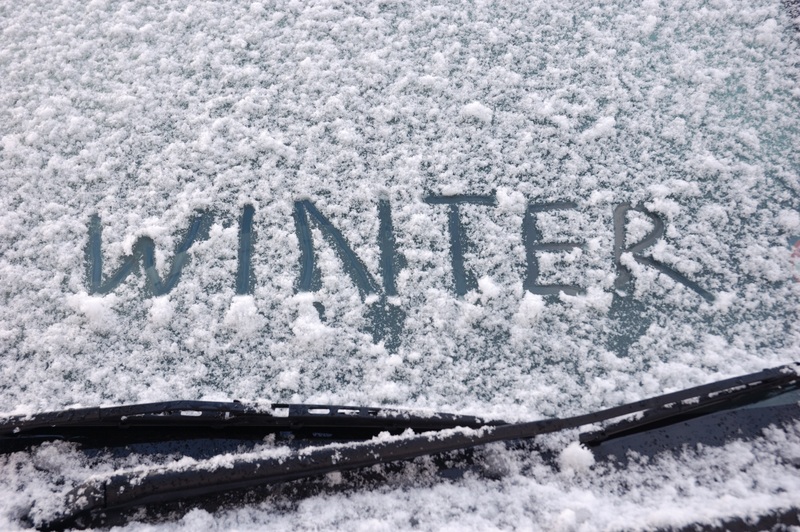 Keep safe this winter and do come to us if you’re renewing your car insurance. Not only have we access to the major insurers, we can check to ensure you’re adequately covered and we’ll help you if you need to claim. Call Chris on 01444 810 088 or email us.